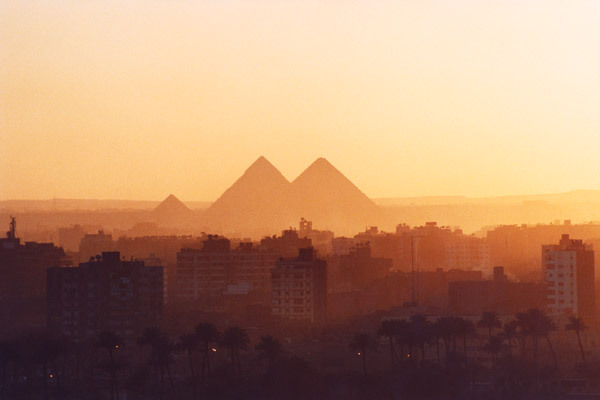 What does the word Egypt evoke for you? Thoughts of the Pyramids . . . The expanses of sand and sun . . . cities in the desert . . .
Or Cleopatra-inspired fashions . . .
Wishing freedom, civil rights, and peace for the people of Egypt. What will happen next in Egypt? No one can know, but the world is watching. Top 2Photos by RJ Shaughnessy, model Josh Beech, via Ttrendyandedgyy. Location: Egypt.